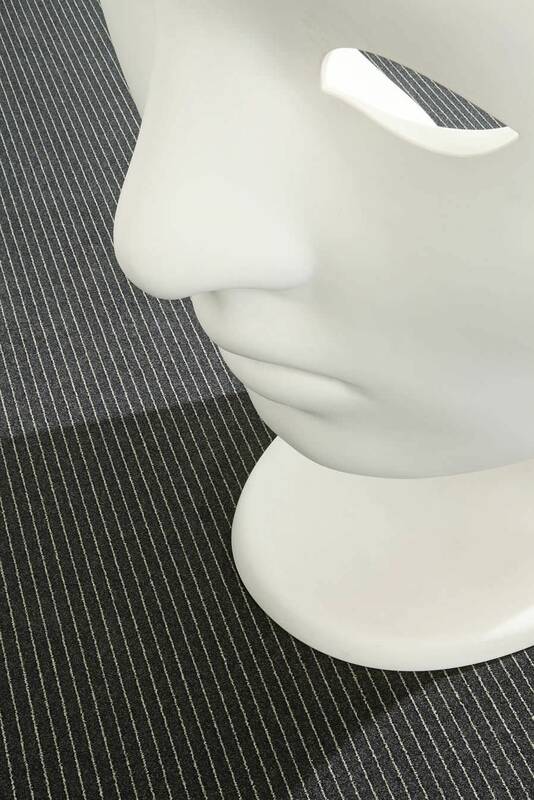 As a loyal ally to Capitol, Colisée is a patterned broadloom, ideal for the hotel sector. 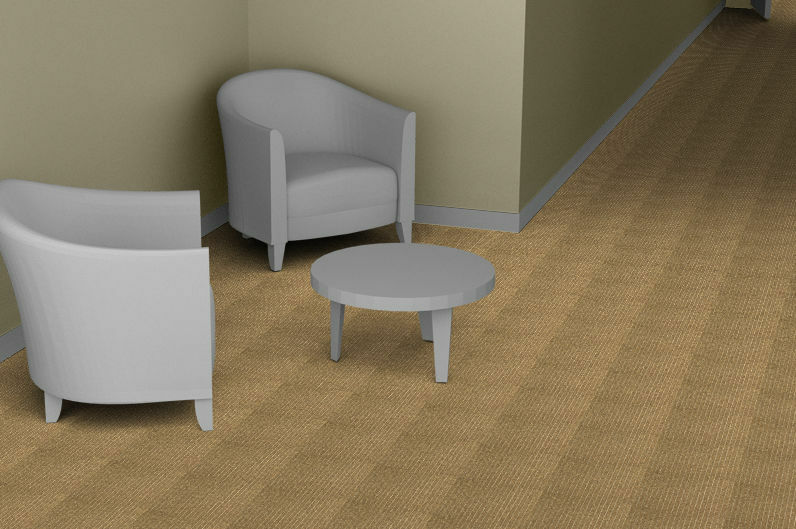 With its wide and regular bayaderes, Colisée goes perfectly with Capitol - a simple broadloom with a few hints of light in it. Colisée has 16 relatively neutral tones, which give stripes a touch of style! 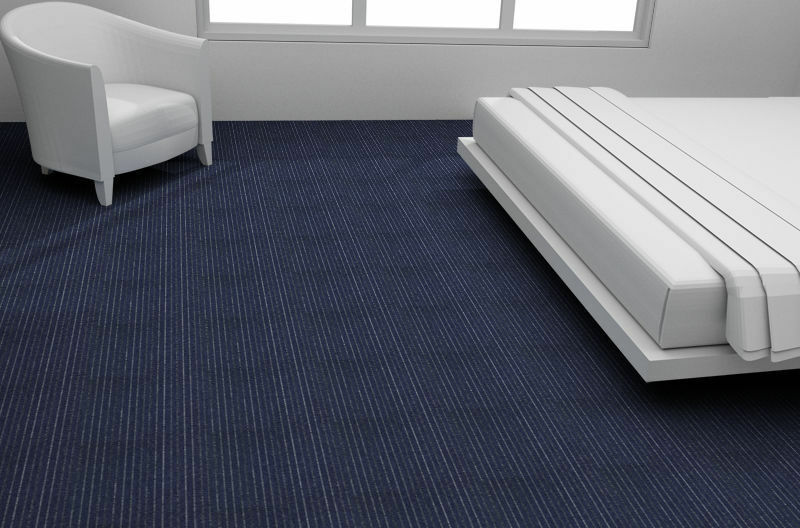 Colisée is available in 4 metre rolls, with a Action back backing. This 950-gram broadloom is able to withstand a great deal of traffic. Colisée can therefore easily be laid in a hotel corridor. 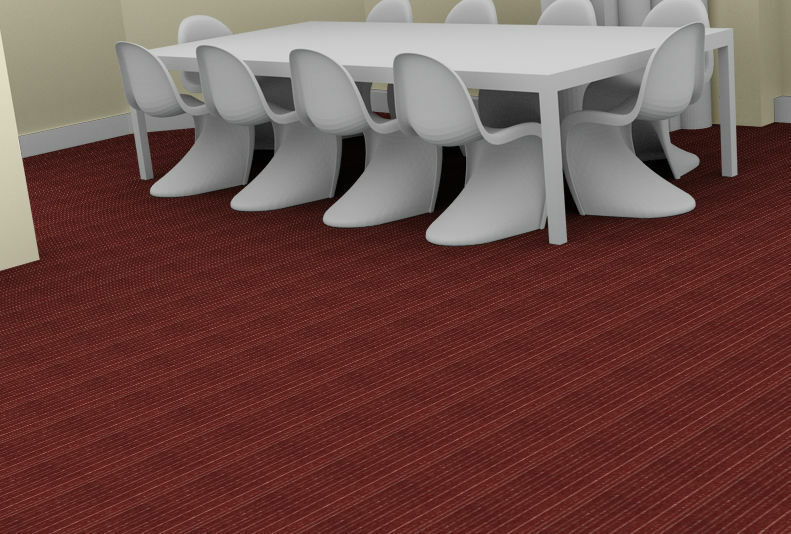 The Colisée carpet can potentially be laid in a workspace.